Invicta’s monthly Carr Cup trips really are very sociable events. The Carr Cup is named in honour of Richard Carr, an early Invicta FFC member who died tragically young. 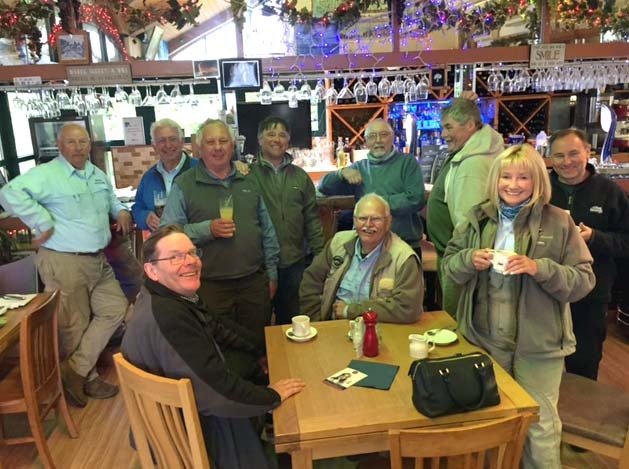 Carr Cup outings are organised on a monthly basis between April and October and are primarily social fishing events with a different fishery being visited each month. Newcomers to fly fishing as well as the more experienced angler are encouraged to come along. 10 points for each of these social matches that you attend, plus 5 points for each fish caught up to the specific fishery limits. Your best 6 scores from the 7 matches to count. Round 4: Grafham Water – Sunday 30th June (President’s Cup) This will also incorporate a inter club match with GWFFA. We fish the day with our own club members, come in for a BBQ lunch and a chat, back out to fish the afternoon then come in for the weigh in at the lodge for results. 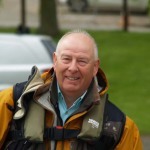 If you would like to fish any or all of these friendly competitions please contact Mark Searle at least 1 week in advance so that he knows how many boats to book. Table will appear here after the first match. Click this link to go to ‘Summary/Reports’ page for all match reports.